Although Asia is mostly made up of various sizes of island nations and several dense world capitals, there is a time and place to hire a car and push the pedal to the floor. Here are some of Asia’s greatest drives perfect for those wanting the sense of thrill and freedom only a road-trip can give you. 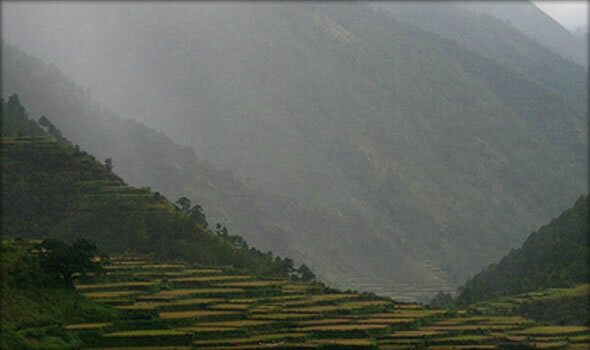 Enjoy the breathtaking scenic drive as you feel the breeze of wind against your sun-tanned face. And don’t forget to check up on our unusual list of road trip songs for your perusal as you enjoy your drive! 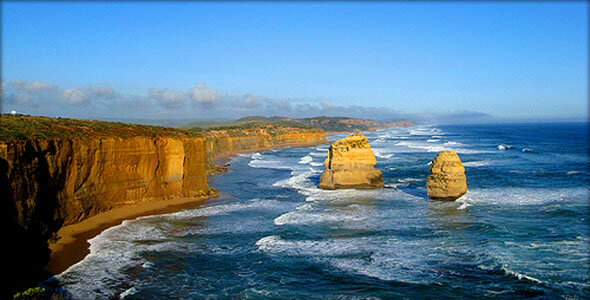 Just a stone’s throw from Melbourne is the Great Ocean Road, 151 miles of road wrapping around the southern coast of Australia. It is one of my favourite places in the world to catch a sunset, especially if you happen to be in the area near the 12 Apostles, a set of limestone stacks that are stunning. Don’t miss the helicopter tour of the coast if the weather isn’t inclement, as well as the discount surfer shops in Torquay. There are also forest walks near Lorne which boats gorgeous waterfalls, and the road runs near one of Australia’s last remaining rainforests, the Great Otway National Park. 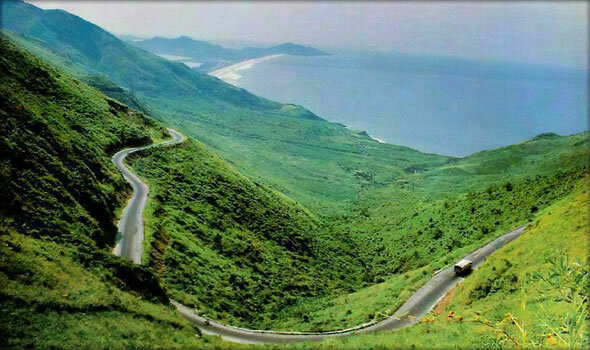 The Hai Van Pass, on route 1A between Hue and Hoian, was claimed to be a “deserted ribbon of perfection…one of the best coastal roads in the world.” Hai Van means ocean clouds, and indeed the mountainous valley is often covered with mist. The route has an alternate path, the Hai Van Tunnel, because for many drivers this is one difficult drive so keep this in mind should you want to attempt it yourself! But with the green hillsides, the shimmering ocean, and mountain peaks all within eyesight, this is a very special place indeed. While Sado Island has been refuge to many political rebels over the years, tourists come to Sado for a bit of peace and quiet. With only 70,000 local residents, there is plenty of room to stretch out and relax while enjoying the lush green Osado Mountains, sea cliffs, and tiny little fishing ports. Hiking is quite popular on the island, but don’t miss the 155 miles of coastline roads to explore. The best views can be had from the Osado Skyline Drive, which cuts through the island via the Osado Mountains and Mount Kinpoku, the highest point on the island. 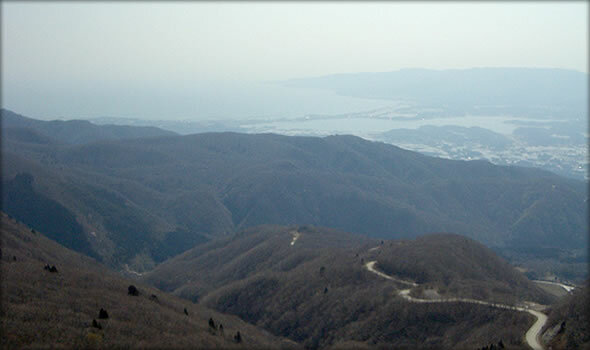 Be sure to stop at the scenic point at Hakuundai; don’t forget, the road is closed in winter (Nov-Apr). Despite Phuket’s busy atmosphere, there are a few drives that you can take to get away and just watch the countryside roll by. One is the Mission Mills Drive but another popular one is dubbed the Phuket Northeast Loop. It starts at the Heroines Monument and traverses a circle along the east coast of the island. There’s excellent views of Phang-nga Bay and little fishing villages along the way all waiting for you stop for some fresh seafood! Don’t miss the statue of Ganesha (Ganesh), the elephant-headed Hindu god. You’ll never see water so turquoise as the surreal waters of Lake Pukaki in the center of New Zealand’s South Island. The 39 mile drive from Twizel runs along the seemingly endless Lake Pukaki, terminating in Mount Cook Village, in the shadow of the snowy caps of Mount Cook, the tallest mountain in the country. 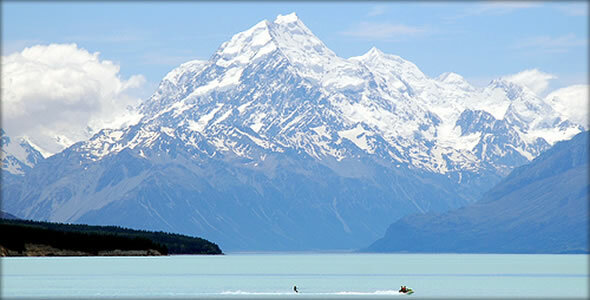 From the village you have the option of many hikes or excursions out onto Lake Pukaki. There are many wonderful drives in this region (a fact you will confirm just getting to Twizel) but this particular section is a real charmer. It goes without saying: before you depart, be sure you research the rules and regulations of the Asia country you’re visiting. In some cases your current driver’s license will be sufficient, but in others you’ll need extra permits. If you don’t speak the local language be sure to bring a guidebook with commonly used phrases and signage for a quick reference. And of course – drive safe. Many countries are notorious for poor driving (this is a phenomenon not limited to Asia) so take care. When in down, park the car elsewhere and take alternate transport.